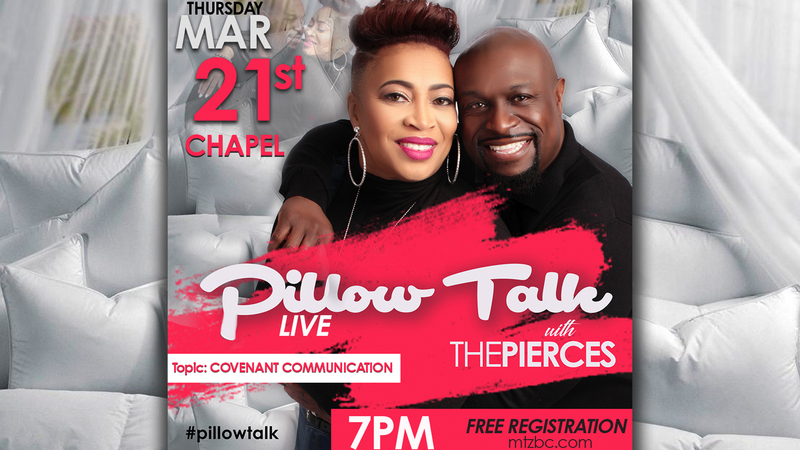 Pillow Talk Live With The Pierces was a GREAT event on Thursday, March 21st! There was so much value in the dialogue shared that we wanted to make sure all questions from participants were addressed. Attached you will find a list of the questions and answers that we didn't get to at the event. We are prayerful that these answers are life-giving, encouraging and motivating to ALL engaged and married couples.